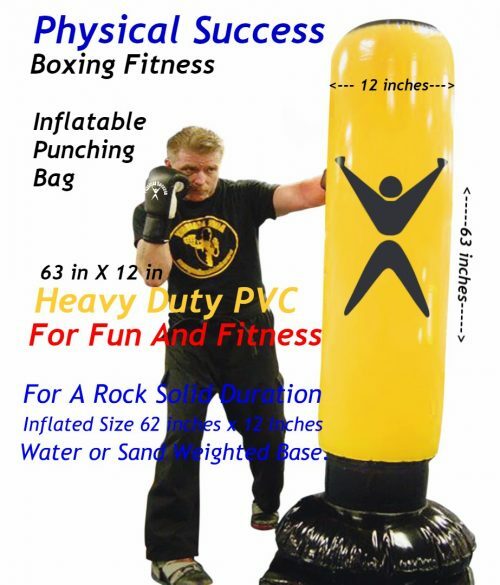 View cart “Century® Versys VS.1 Fight Simulator” has been added to your cart. We’ve sold several thousands of these inflatable punching bags for kids entertainment and training purposes. 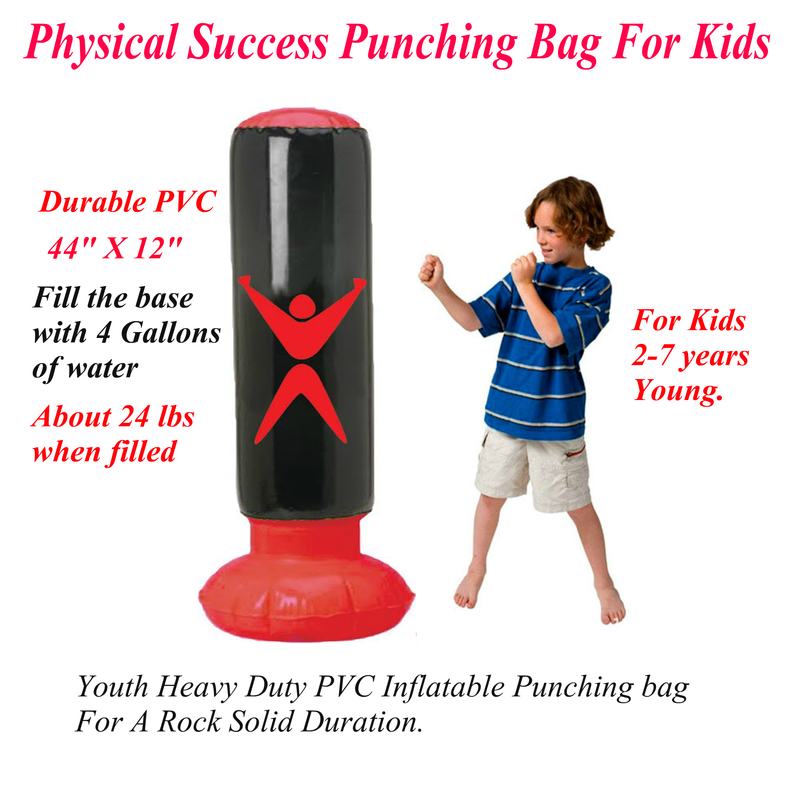 This inflatable punching bag for kids is one of the best you will find anywhere. 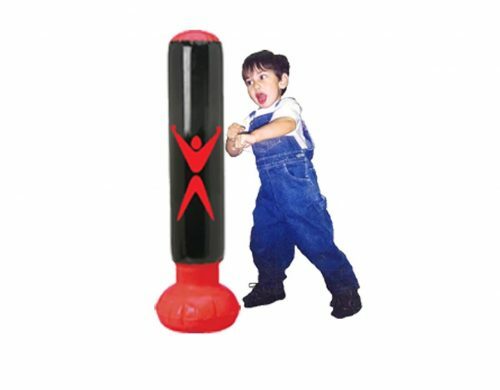 We’ve sold several thousands of these inflatable punching bags for kids entertainment and training purposes. 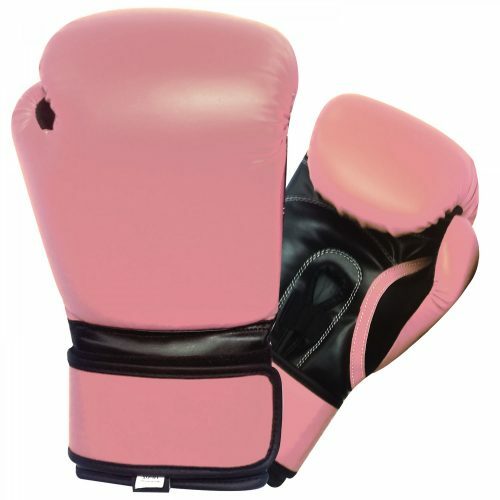 From Everlast to Franklin Sports designs. 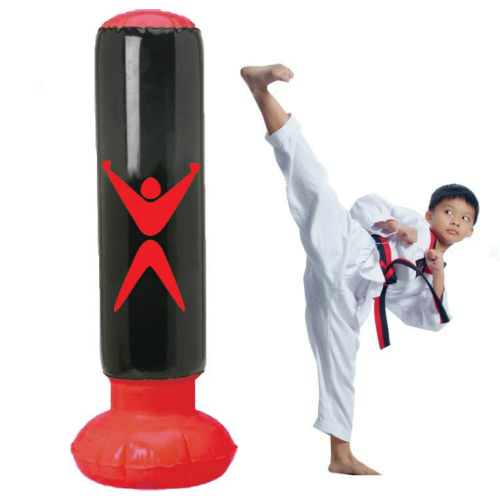 The reason we think this one is better because it is everything the other inflatable punching bags were but it is better balanced for kids ages 2-7 years young. 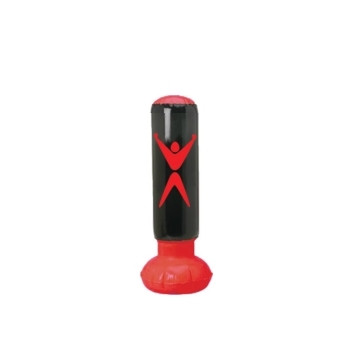 It stands approximately 44 inches tall (almost 4 feet) and is a whopping 12 inches wide. 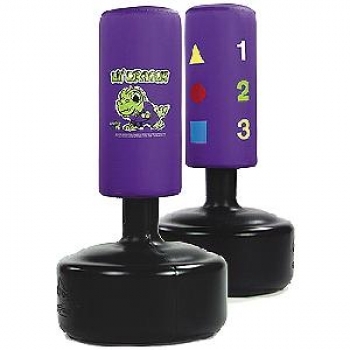 When filled with approximately 4 gallons of water it weighs about 24 pounds. Slightly more if you prefer to use sand. 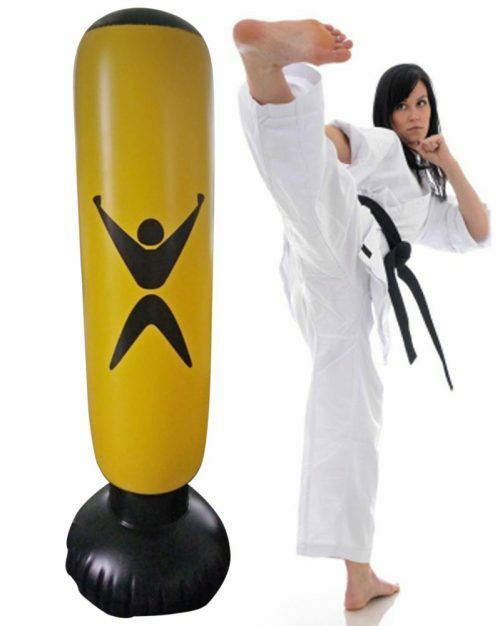 It is made of Heavy Duty PVC and if properly used should last until you decide to get a more conventional punching bag.